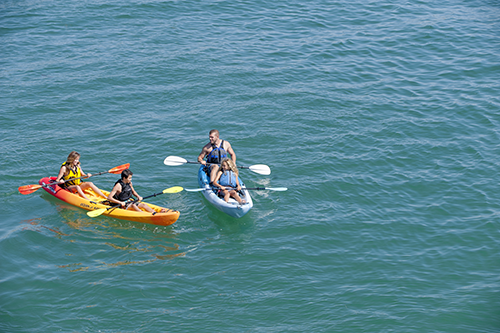 OCEAN KAYAKS - Website of Outdoor Sports New Zealand! Ocean Kayak is the name behind New Zealand's most popular and successful sit-on-top kayaks. 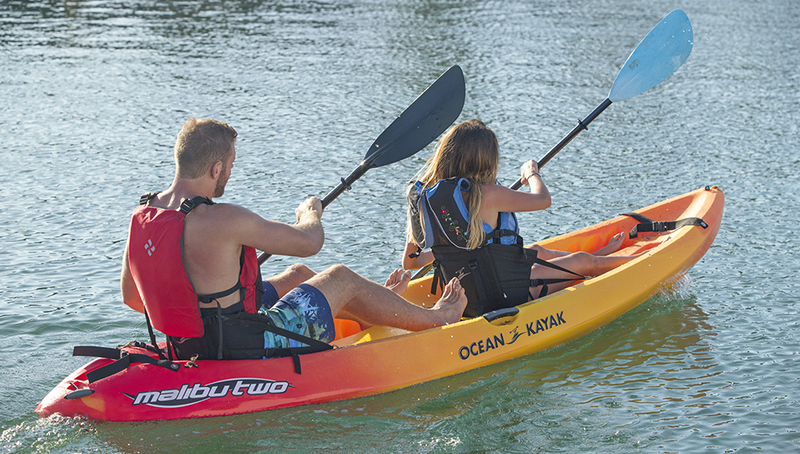 Ocean Kayak is the worlds leading sit-on-top brand. 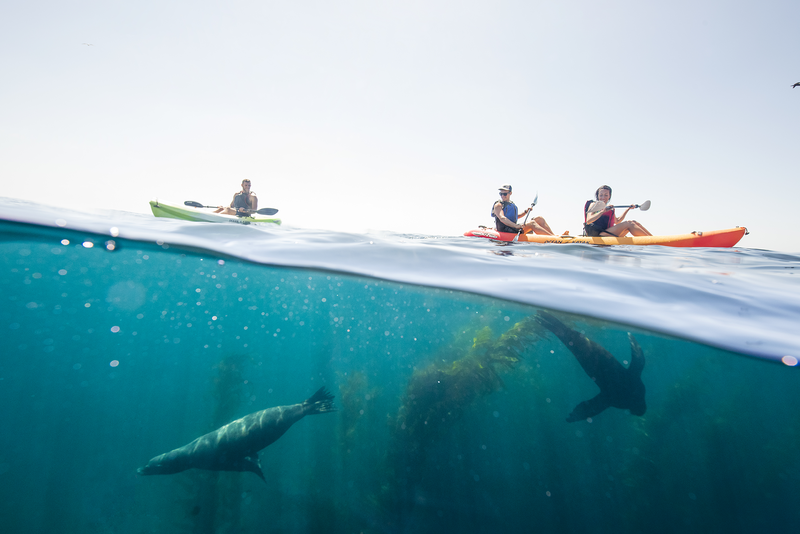 Since its innovative debut in 1971, Ocean Kayak models are considered the most stable and safest kayaks on the market. 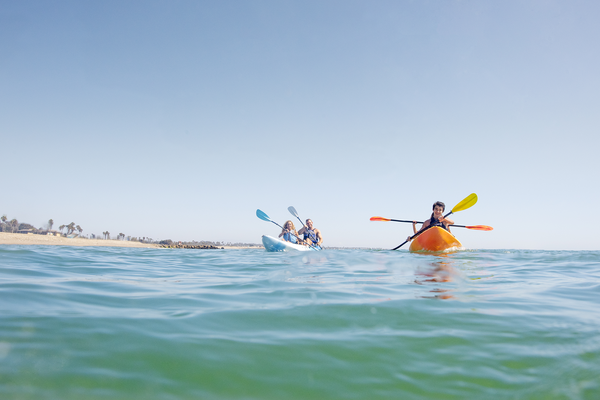 The range covers recreational and fishing kayaks along with accessories for both.